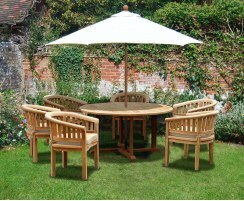 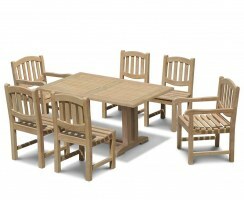 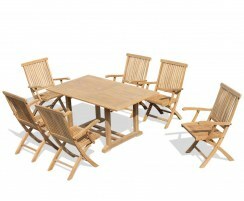 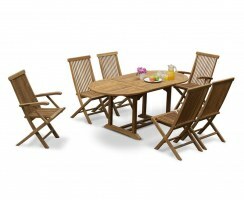 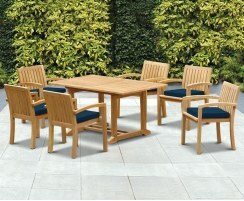 Our great-value teak folding garden furniture set features our Suffolk octagonal 1.2m table and four traditional chairs. 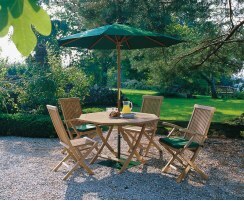 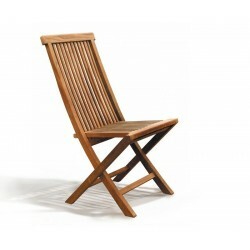 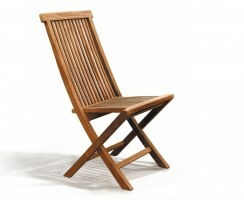 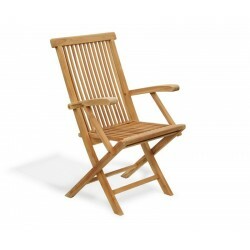 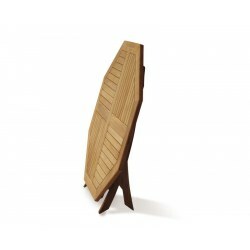 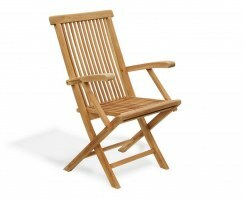 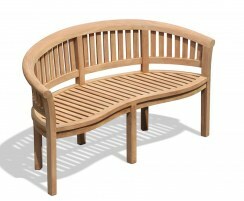 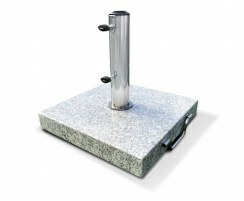 Stylish, practical and robust, you can enjoy sunny breakfasts and alfresco Sunday roasts with your friends and family. 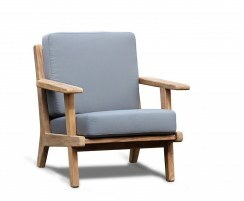 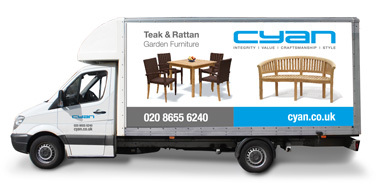 Crafted from durable, sustainable grade-A teak, this outdoor patio furniture set is hardwearing enough to be left outdoors year round no matter the weather, with the added benefit of folding flat for storage should you wish to reclaim your space. 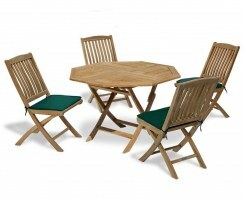 This dining set comes with both side and armchairs for additional comfort. 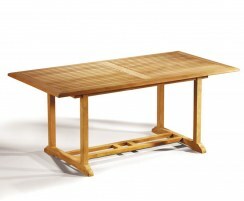 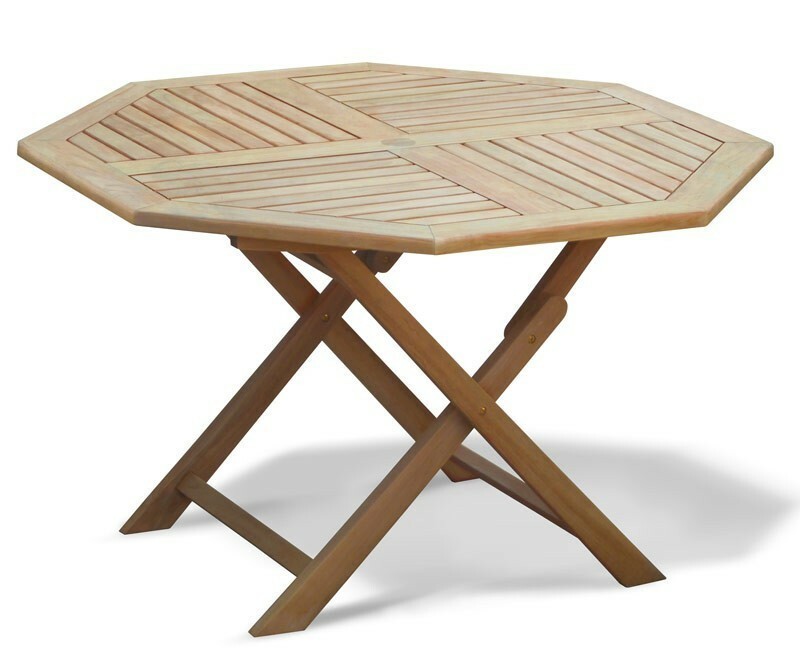 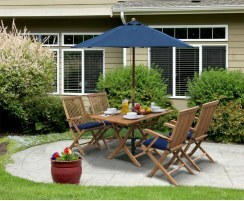 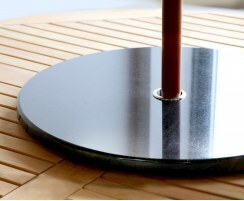 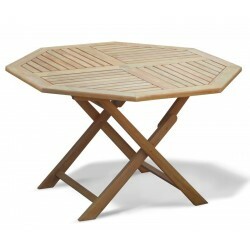 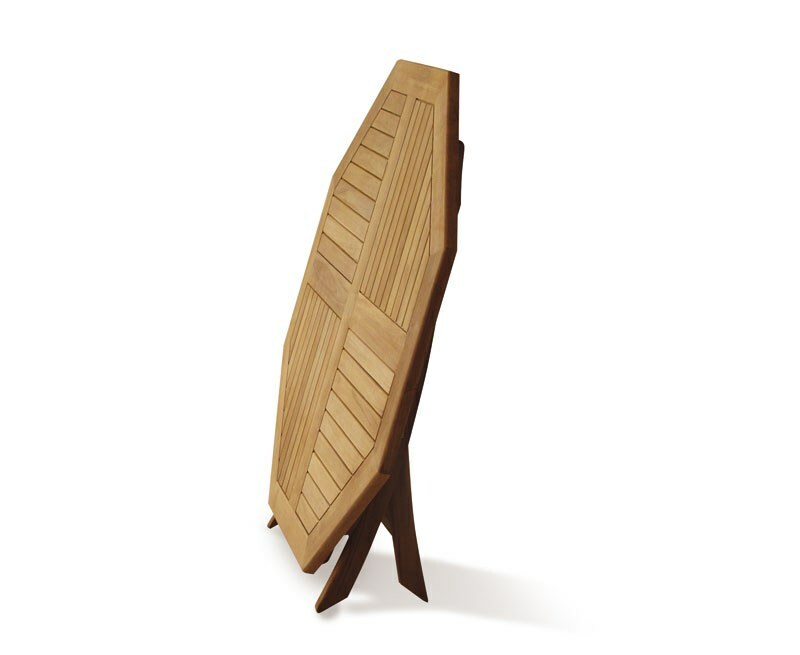 The octagonal table features a predrilled parasol hole with flush fitting insert for when a parasol isn't required. 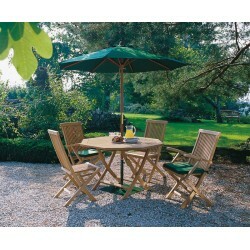 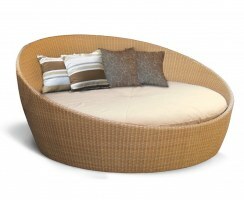 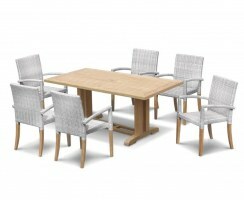 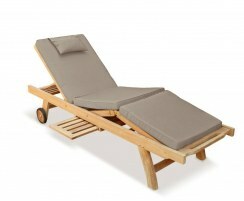 Why not accessorise this dining set with the addition of cushions and a parasol, (not included, available separately).